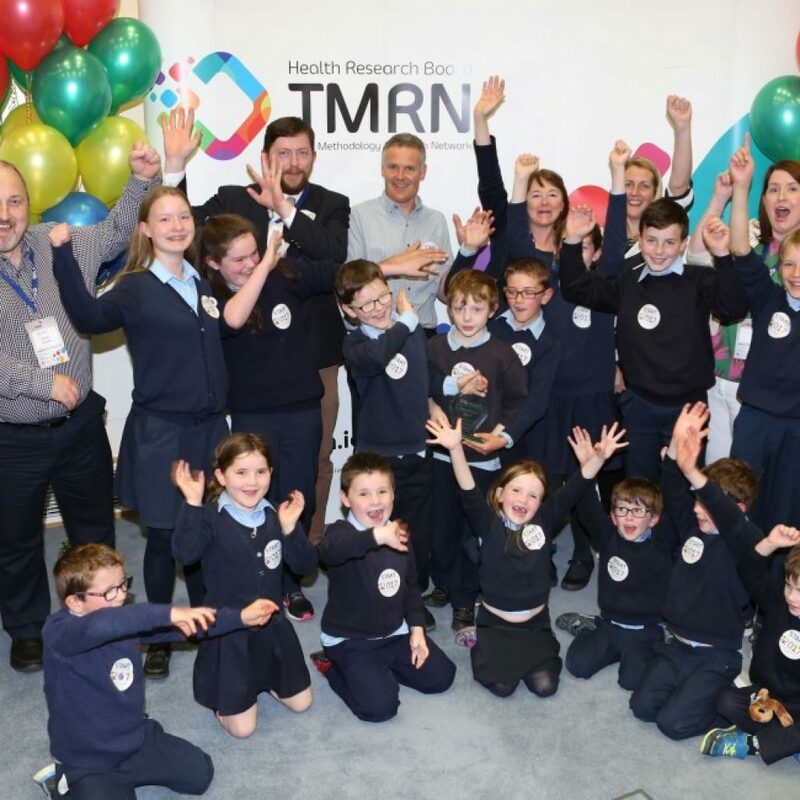 START 2017 – Another great success!! 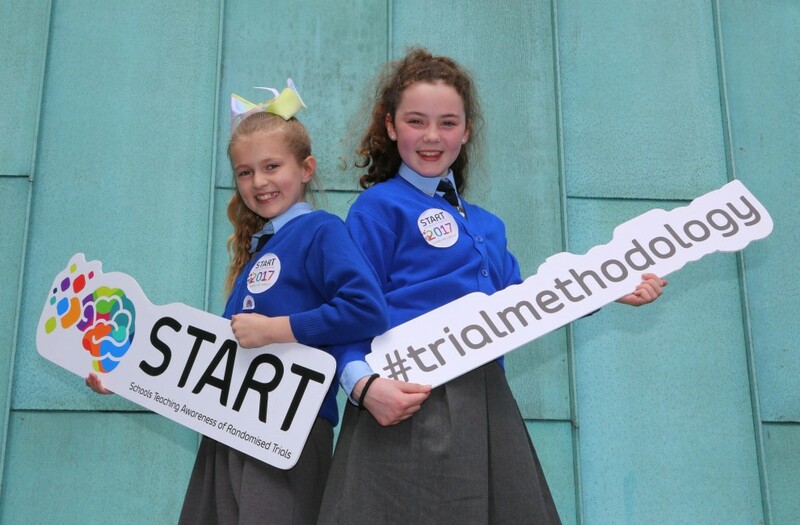 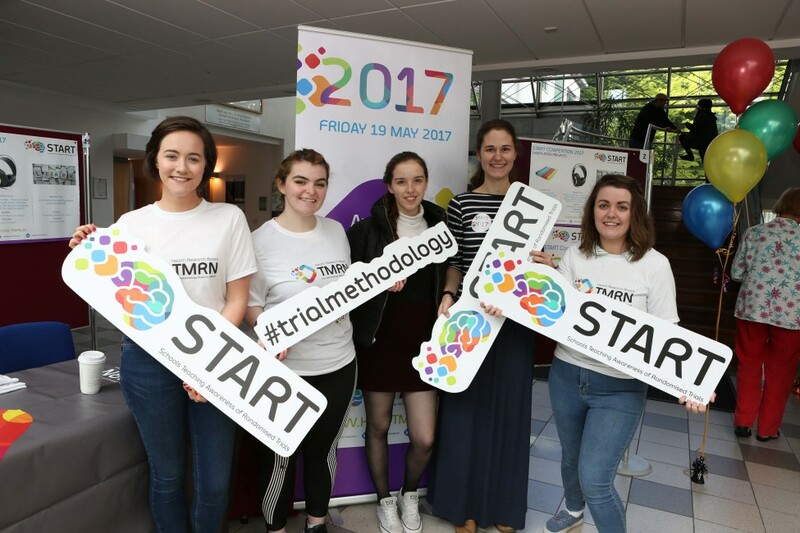 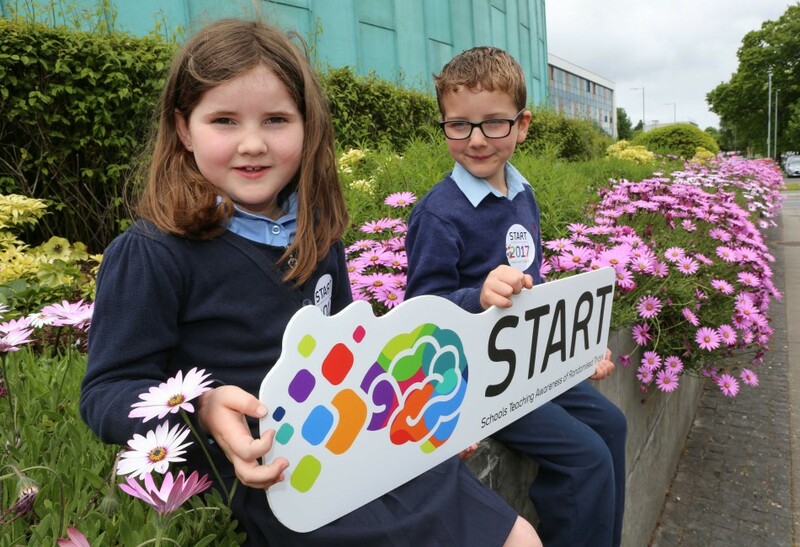 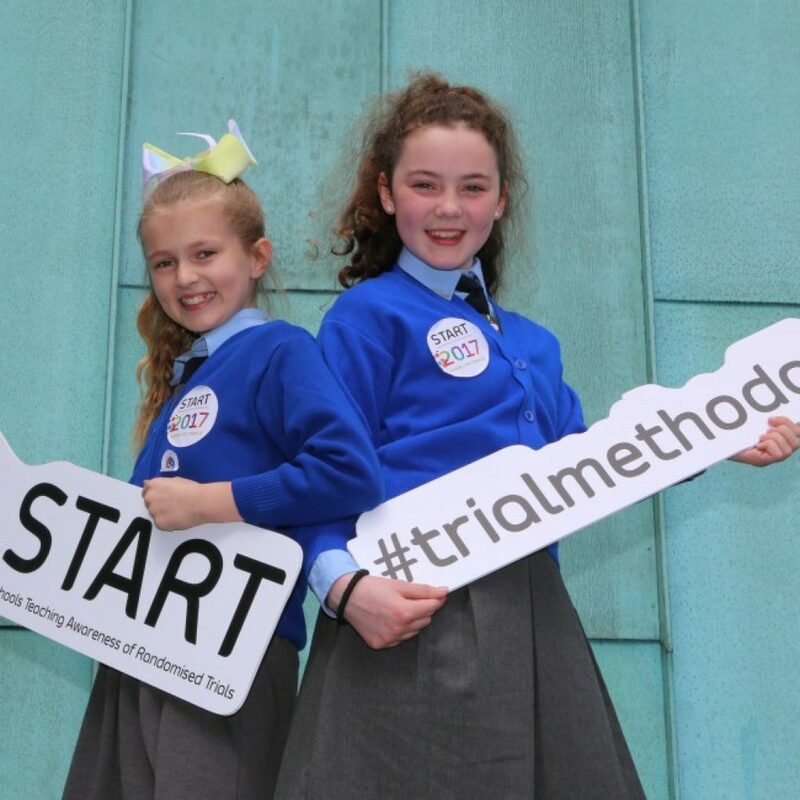 On May 19th the HRB-TMRN welcomed three primary schools from Cork, Galway and Dublin to attend a special awards ceremony to celebrate International Clinical Trials Day 2017. 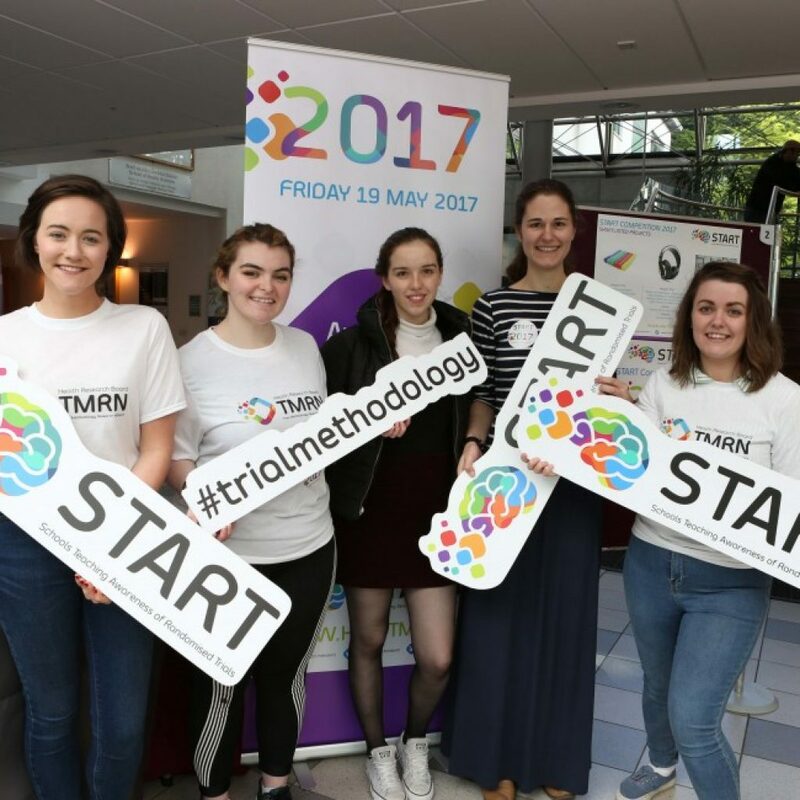 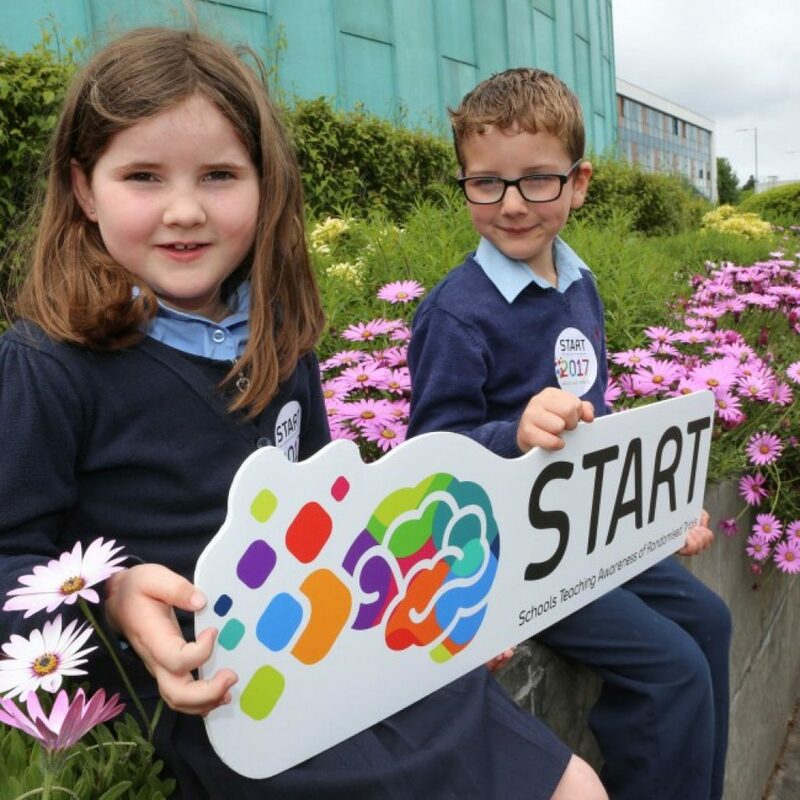 These three schools were invited as finalists of the START competition for which they submitted an entry for their very own simulated randomized trial. 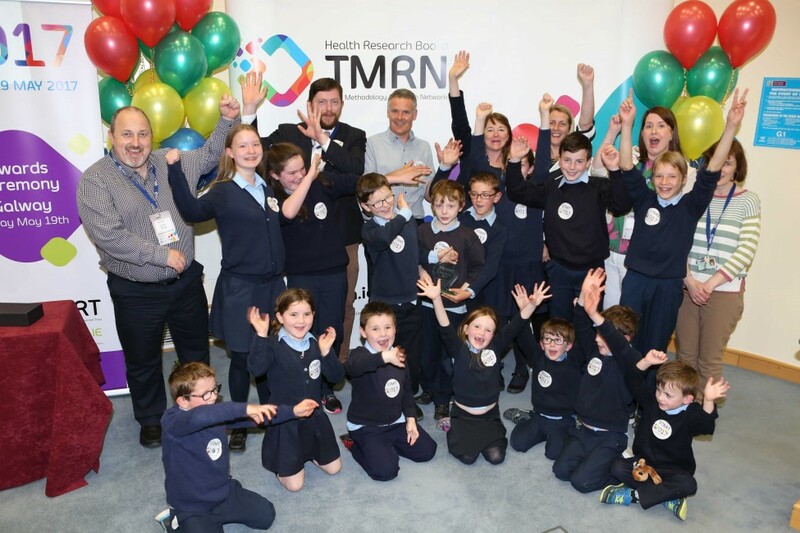 Click on the link below to read more about their wonderful entries and view all of the fun of this great event.